Malengine section monametse village is separated old village of monametse in Limpopo province under fetakgomo/greater Tubatse municipality, this section took five months without drinking water while has provided by flashing toilet, and the project is busy on renovating the houses which took us three years to hold the mine and Anglo American platinum mine accountable and agreeing on current project operations. 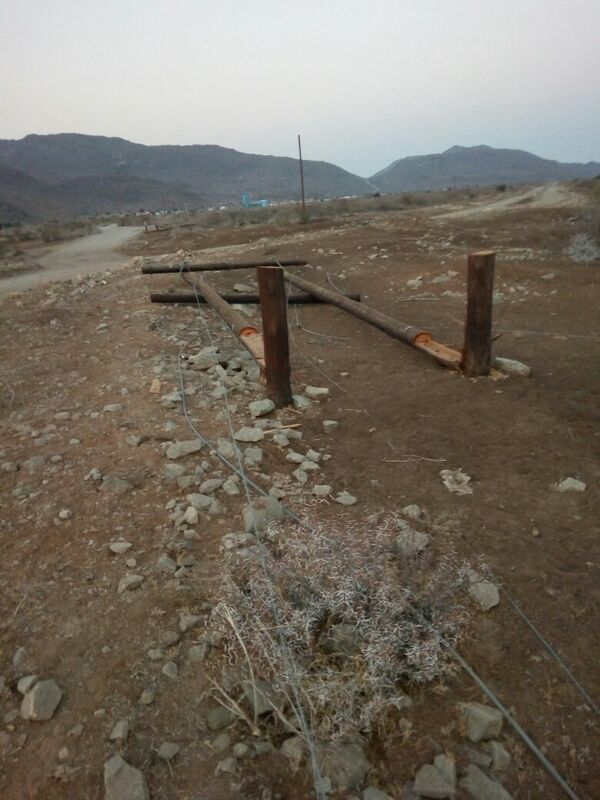 After the meeting held on 7th of this month query about drinking water they provided with undrinkable water which suspected to be contaminated, to my understanding are the one used during operation of Bokoni platinum mine at Braakfontein shaft. 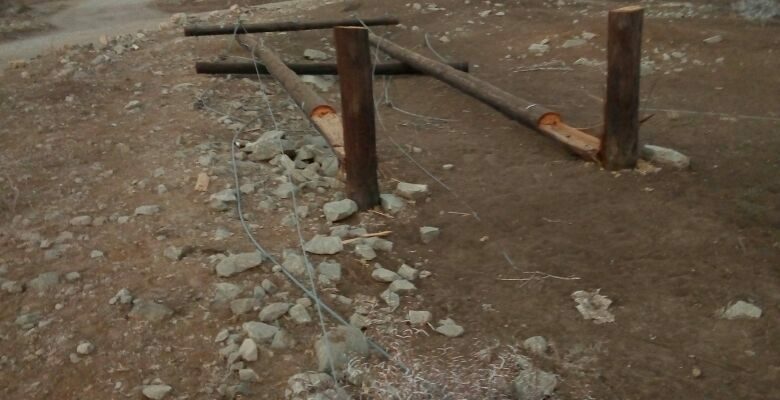 This shows extra damage by isinyoka cutting down some Poles, and which also great impact to both mine and community. RELOCATED COMMUNITY FACING CHALLENGES ROADS.